When it comes to providing a wide array of stylish and affordable home furnishings, there's no better place than Quality Furniture. Our discounted furniture store carries a large and diverse collection of furniture and accents that will help you to create a warm and inviting atmosphere in your home. 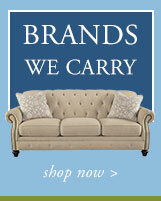 No matter what you are looking for, you can count on us to fulfill all your home furnishing needs. Visit our Federal Way, WA furniture showroom to see all the great furniture selections we have in store for you. 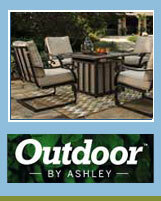 While we carry furniture in a variety of styles, contemporary home furnishings are our specialty. Contemporary furniture, also referred to as Modern furniture, is a design style categorized by minimalism and simple, clean lines. Our contemporary furniture is fashionable and versatile, and will enhance the beauty of your home. We are pleased to be able to provide contemporary furnishings for virtually every room in your house. 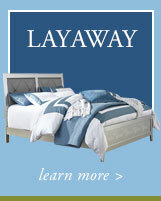 We have contemporary bedroom furniture, living room furniture, and dining room furniture. 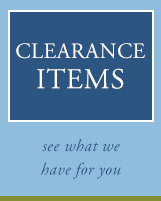 We also have contemporary home office furniture and a variety of beautiful home accents. On top of this, we also carry a selection of comfortable mattresses. 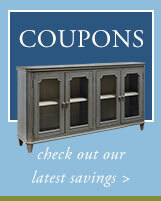 All the home furnishings we provide are affordable and come from reputable furniture brand names you can rely on. In addition to our great furniture selection, you can also count on us to provide you with high quality customer service. At Quality Furniture, we keep our discounted furniture outlet staffed with friendly and knowledgeable customer service professionals that are there to help you. If you need help selecting furniture for your home or you have any questions about our products, feel free to turn to any of our staff members. Ultimately, we want every customer that shops with us to leave our store happy and satisfied. We encourage you to come visit us at Quality Furniture today! We are confident that you will fall in love with our fantastic collection of modern home furnishings. Our furniture store is open seven days a week and we look forward to serving you!